2 What will shape the supermarkets of the future? 8 Why have avocados become so popular? 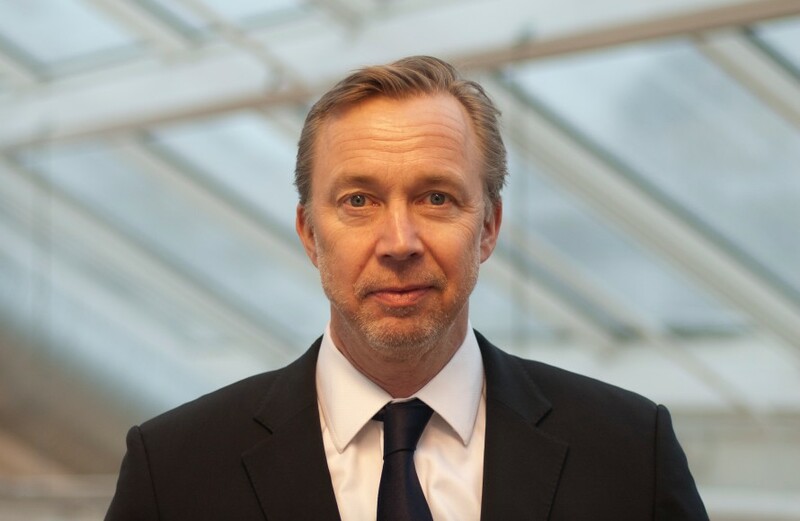 Stefan Ranstrand, CEO and president of sorting solutions specialist Tomra, has been awarded with an international accolade in recognition of his leadership and corporate strategy. Ranstrand was named ‘best CEO in the sustainable resource management industry’ at the European CEO Awards, an event organised by international business magazine European CEO and featuring 41 other business leaders including the president of car manufacturer SEAT. Currently enjoying his tenth year as TOMRA president and CEO, following his appointment in August 2009, Ranstrand has led the business on a transformational journey, with Tomra now globally recognised as the world leader in reverse vending technology and sensor-based sorting solutions for the food, recycling and mining industries.